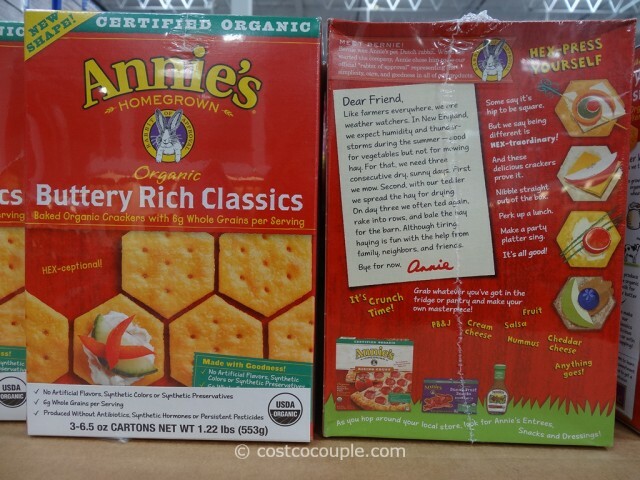 Annie’s Buttery Rich Organic Crackers are hexagonal-shaped, baked crackers with 8 g of whole grains per serving. 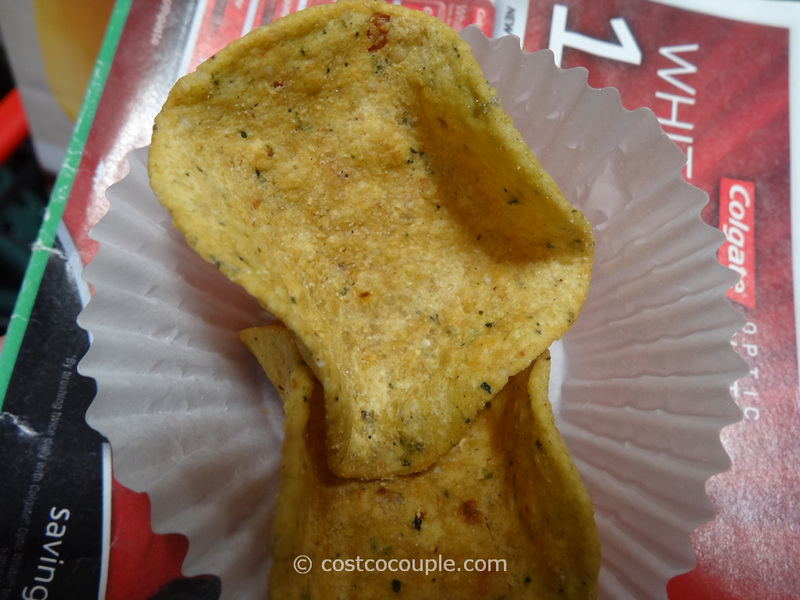 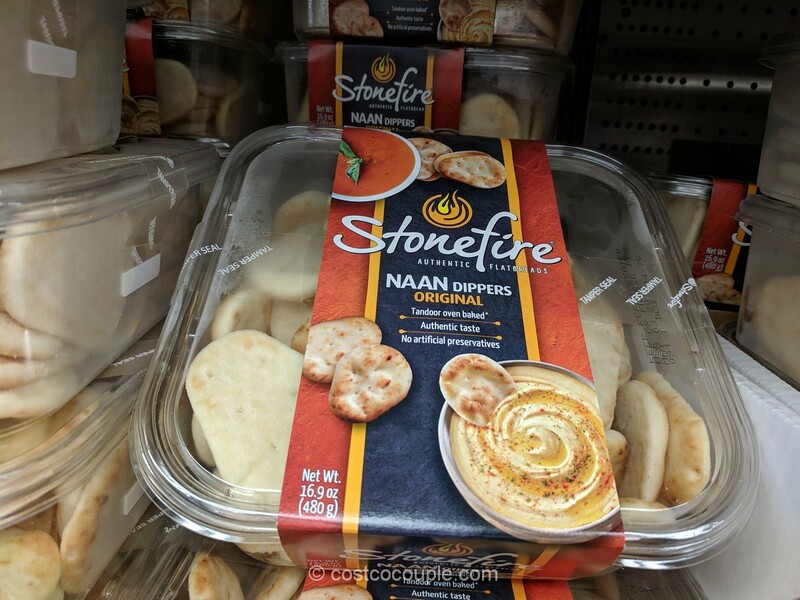 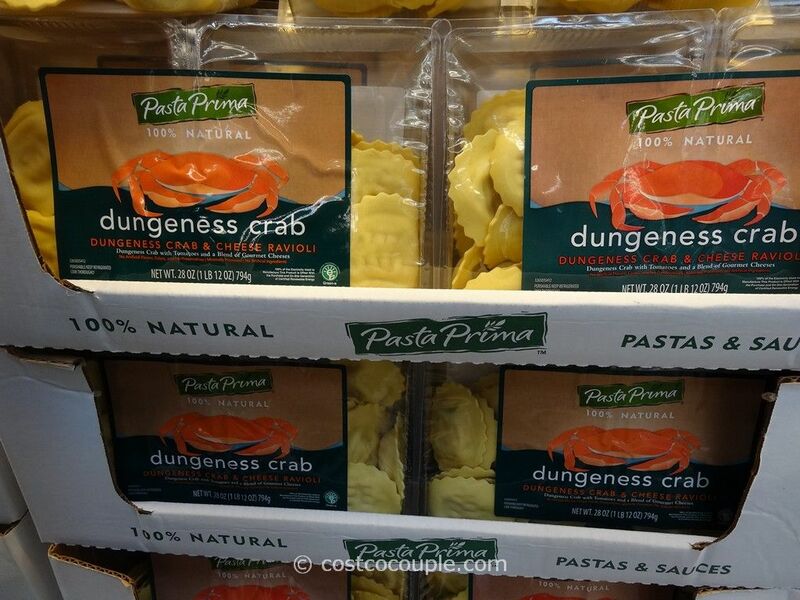 They are Certified Organic and contains only non-GMO ingredients. 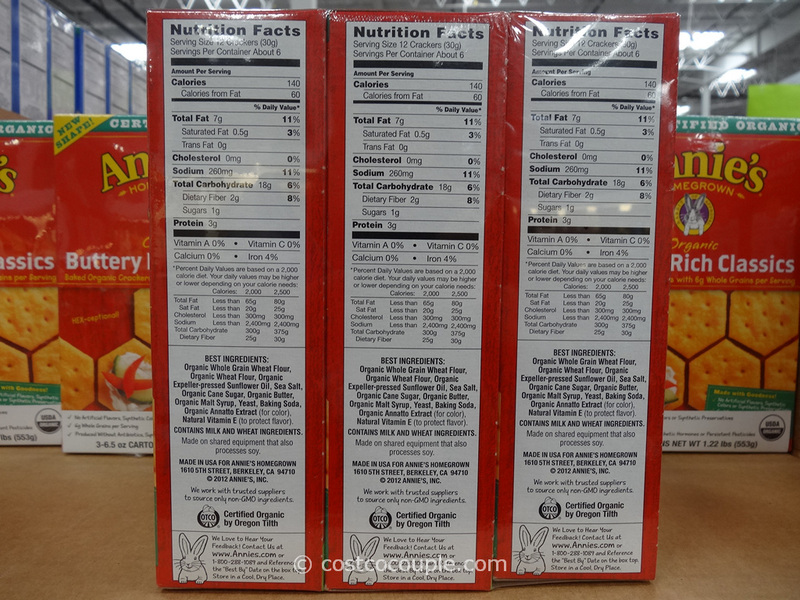 There are 3 boxes in a pack and each box contains 6.5 oz. 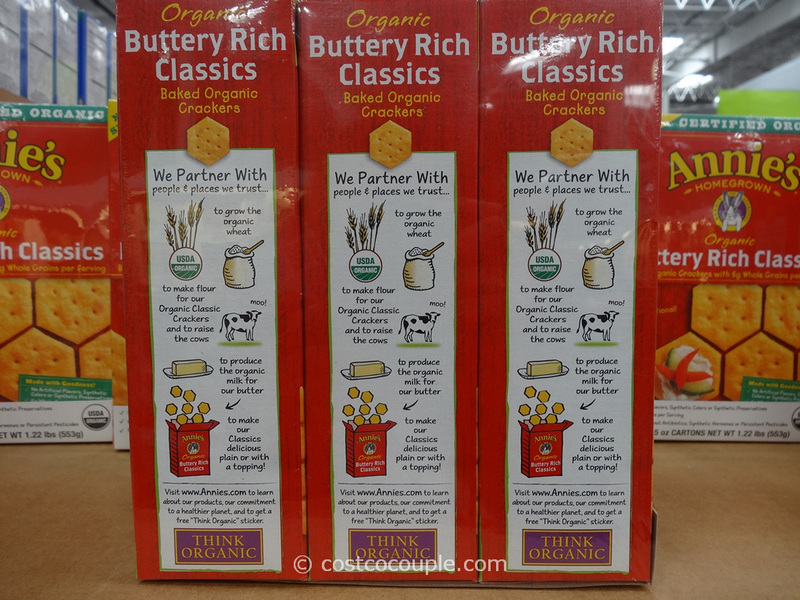 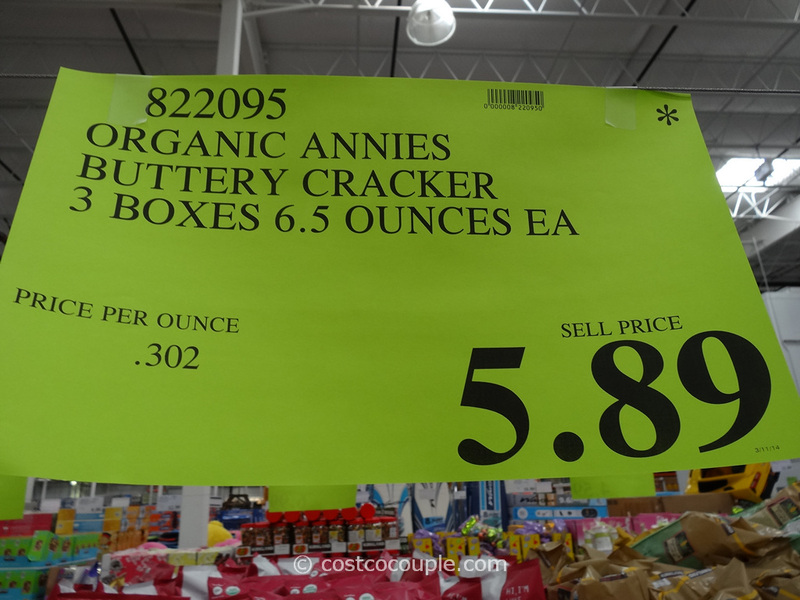 Annie’s Buttery Rich Organic Crackers are priced at $5.89.